A Healthy Lifestyle Is A Journey You Can Achieve! 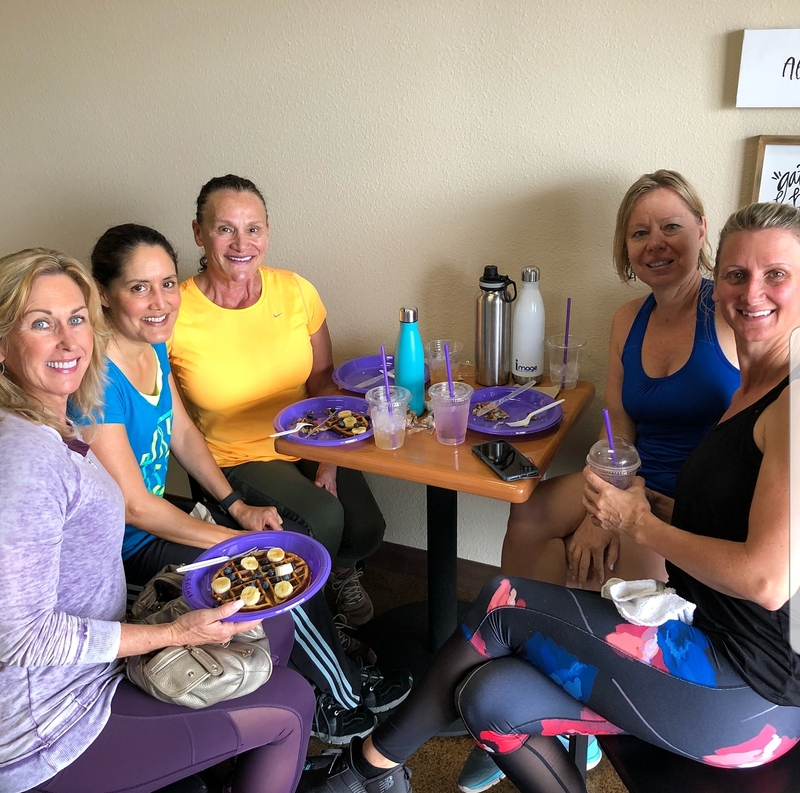 clubElevate is a nutrition club like no other, bringing the benefits of optimal nutrition and wellness to members of our community in a personalized, accessible way! 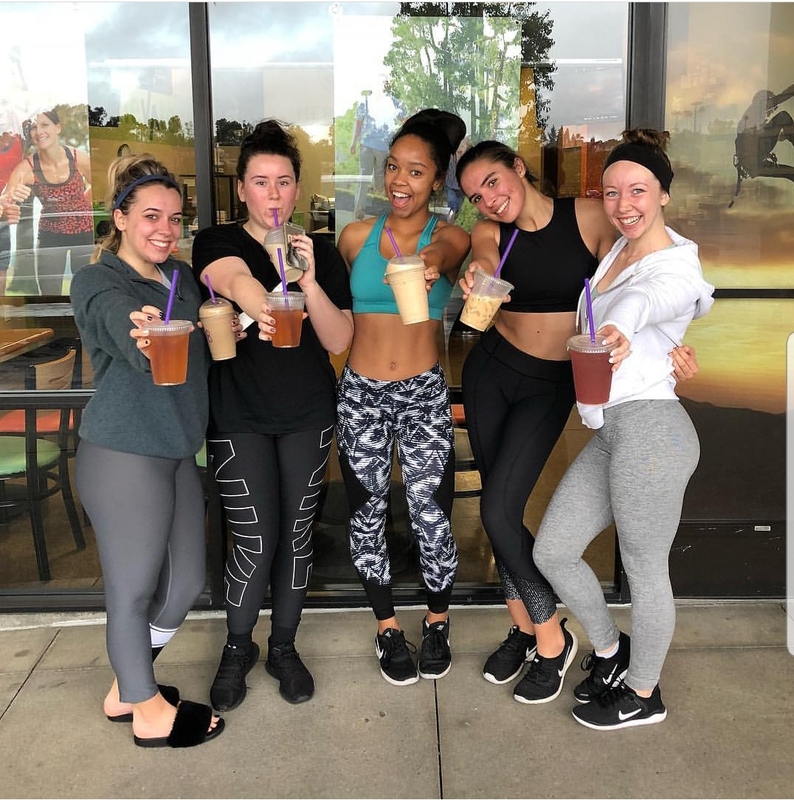 We offer nutrition and fitness coaching, as well as a complete selection of Herbalife products—all in a fitness club atmosphere that inspires everyone from workout buffs to soccer moms to be their best selves! 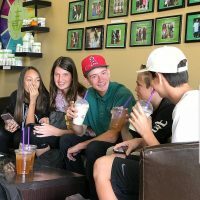 Visit us today to see everything we have to offer or to join our team as a wellness advocate! We offer free fitness evaluations and always make it a point to interact with our members to provide them with the products and plans that will best fit them. As a distributor of Herbalife products, we take the time to help you supplement your life with the right products for optimal wellness! 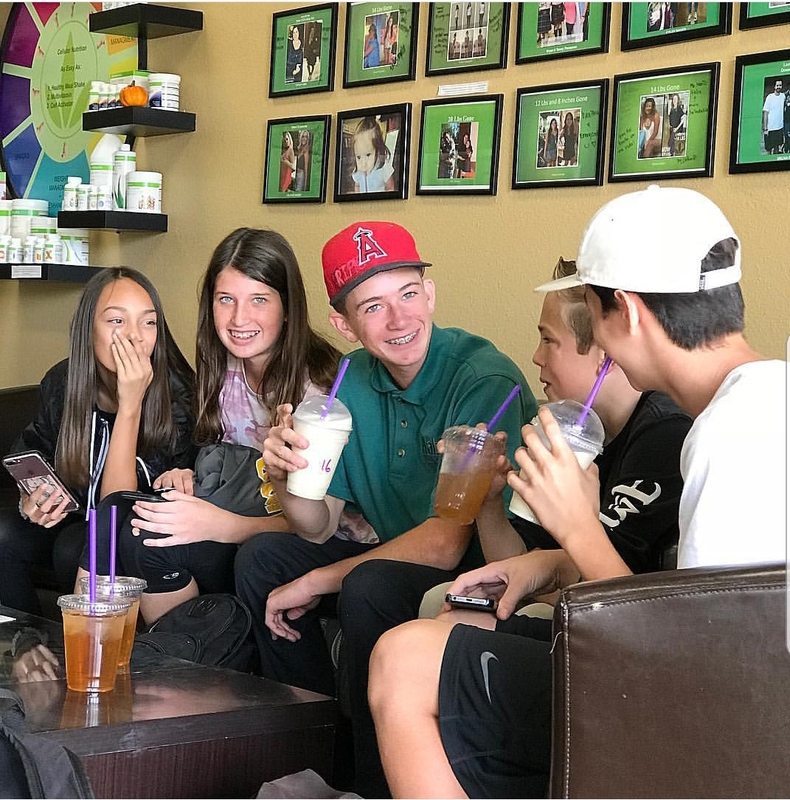 Our menu has endless delicious, healthy smoothie and shake options, served along with antioxidant teas and aloe vera water for improved health and digestion. Stop by and we’ll show you the newest trending recipe! 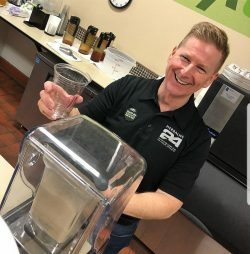 Herbalife sponsors a number of organizations and sports teams globally and throughout the region, including LA Galaxy, Proactive Sports Performance and the Red Cross. Here at clubElevate we love being a part of such an inspirational mission of health and wellness. We welcome anyone seeking to promote better wellness, both for themselves and for the people around them. Are you living your best life as your healthiest self? If not, clubElevate can help. 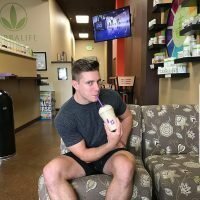 Not only do we provide you with access to personalized coaching and wellness insights, we’ve also got a tremendous selection of Herbalife products including our #1 meal replacement shake worldwide, vitamins, teas, and so much more aiming to give your mind and body the boost they need to function optimally. 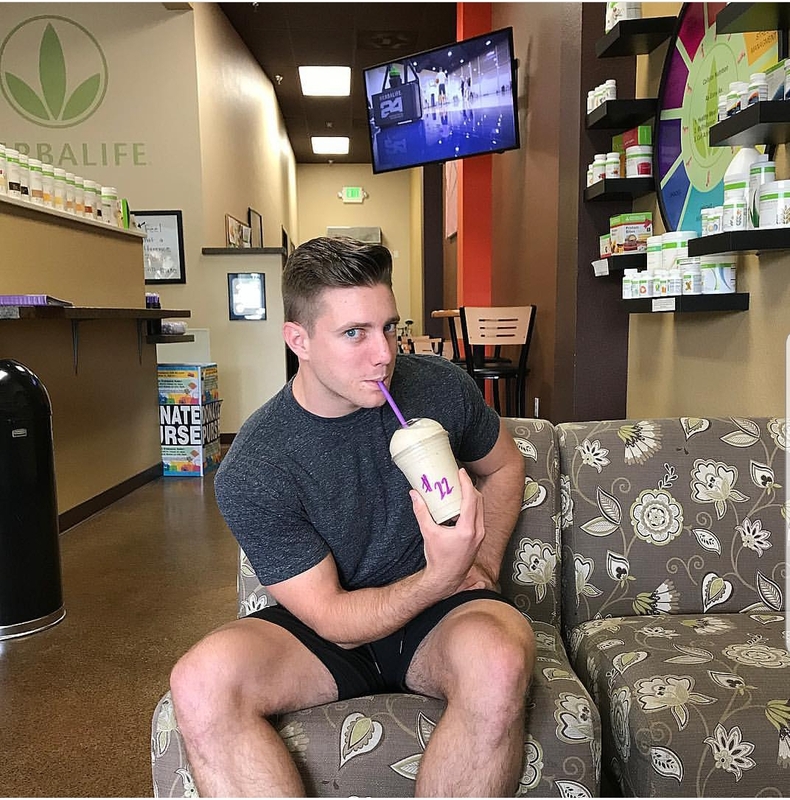 We believe wellness should be accessible to everyone and take an active role in bringing it to members of our communities—it’s why we’ve established ourselves as the premier fitness coach and Herbalife distributor in Mission Viejo, CA! Whether you’re a gym rat, a performance athlete or just someone who wants to live a healthy active lifestyle, you can count on us to help! When you come to us for nutrition advice, expect to get one-on-one attention and access to some of the best products and recommendations for you. From multivitamins to help boost your immunity, to pre- and post-workout recovery drinks, to smoothies and meal supplements that help you manage your weight, we’re intent on pairing you with solutions that help you live well. With personalized plans and access to our knowledgeable team, you’ll never feel lost when it comes to approaching personal wellness ever again! Retrieve your membership code now! Fill out the form below for your membership code and sign up to begin your business opportunity with Herbalife. 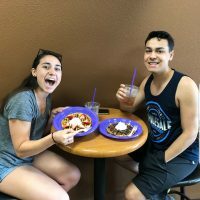 We can’t wait to be a part of your journey! Love Herbalife products and have a desire to help others? 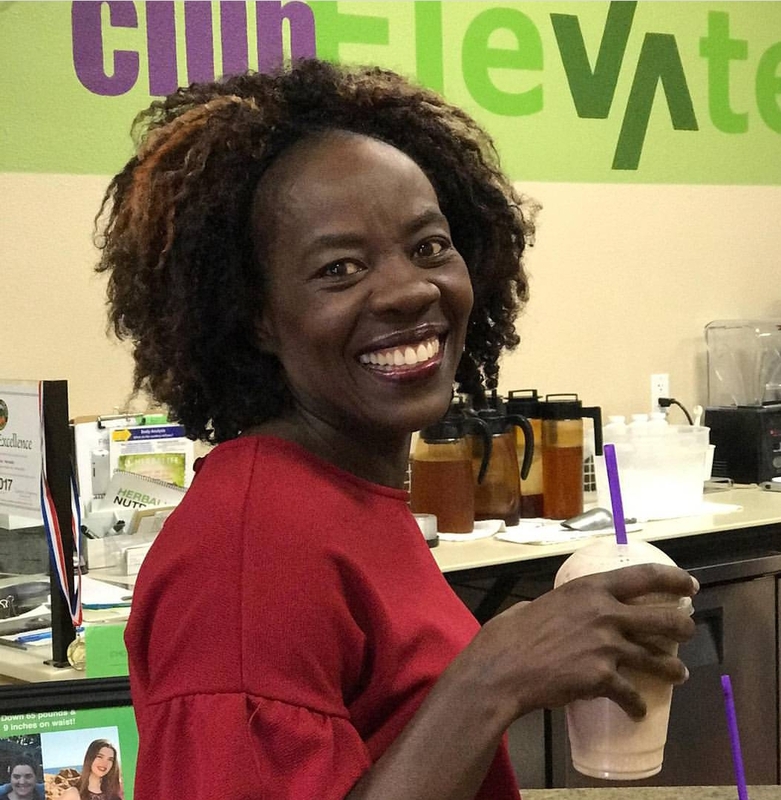 Learn how to become an Herbalife distributor and wellness coach. We will teach you our simple system to get started today! After joining our team, we will schedule your initial training to set you up for success. Welcome to the team! Simply want to purchase Herbalife with your own personalized Preferred Membership? clubElevate is always looking for more people to join us in sharing the gift of good nutrition with their community. 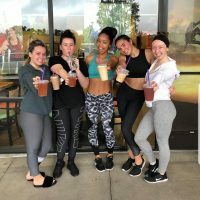 Visit us today to experience our unique, personalized approach to wellness!